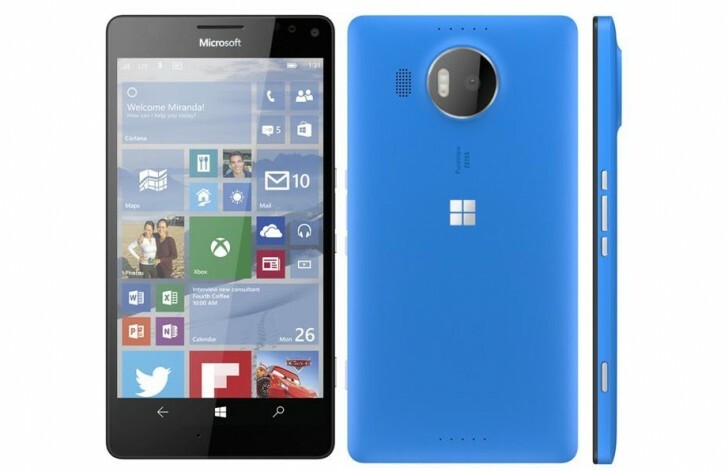 Microsoft is all set to launch two new Lumia devices in October. Today, new reports have come up showing us the official press renders for both devices codenamed – Cityman and Talkman. 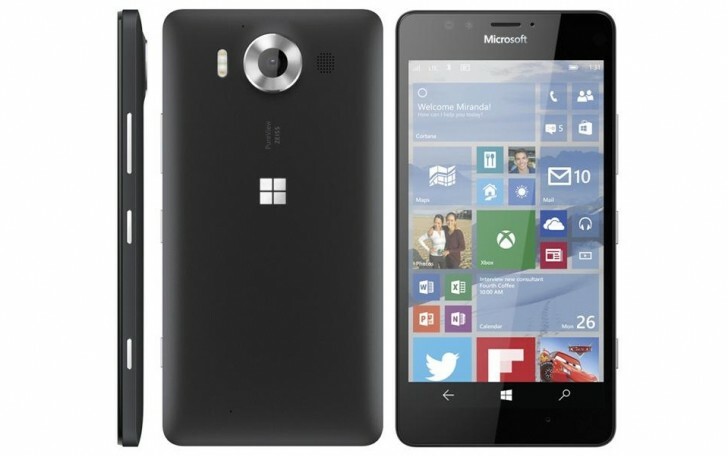 It is expected that the devices will be called the Lumia 950 (Talkman) and Lumia 950 XL (Cityman). Leaked renders show a slight hump for the camera at the rear, both seem to sport a Windows logo at the back and sport a square look. The Cityman is cyan in colour and the talkman is shown in black. The Cityman is larger with a 5.7-inch WQHD display and 20MP PureView rear camera with triple LED flash. It is also said to include a support for the Surface Pen and a new smart cover that has a circular cut out for easy access to notifications. Both the Cityman and the talkman are expected to have a USB Type-C and Qi wireless charging, while another leak apparently suggests that the Cityman will support the Continuum feature of Windows 10 Mobile and the ability to attach additional USB devices to the phone.